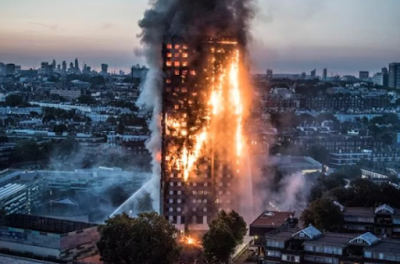 A 43 year old man named Omega Mwaikambo who posted pictures on Facebook of the body of someone believed to have leapt to his death from the Grenfell Tower fire in London has been jailed for three months. According to the Telegraph, Mwaikambo who lives just yards away from the tower posted one video and two pictures of the body bag with the man inside and then later five pictures of the victim's face and body after opening it to look inside, all on Facebook. After his arrest he provided the police with the pin to his iPad and phone and the images were taken down from the web.